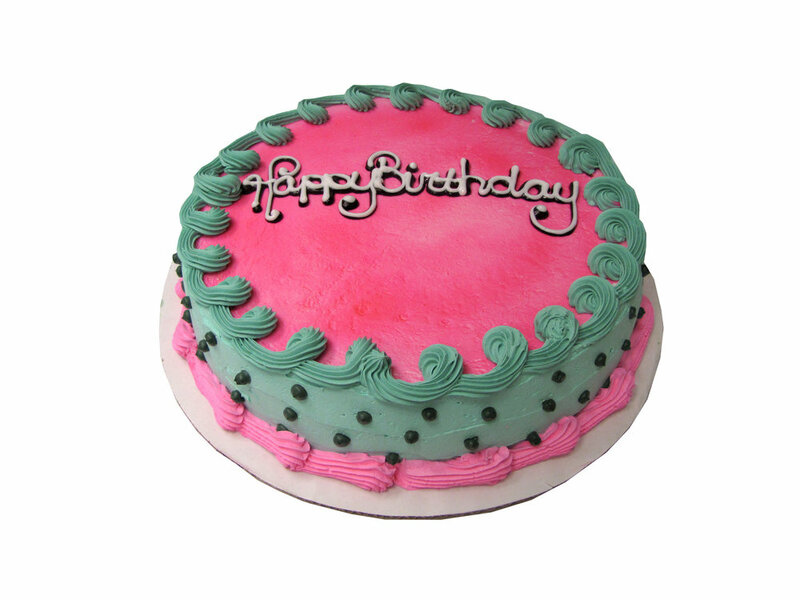 A minimum of 24 hours is needed to prepare any custom order. Any of these layers can be adjusted to your needs in the special comments section. 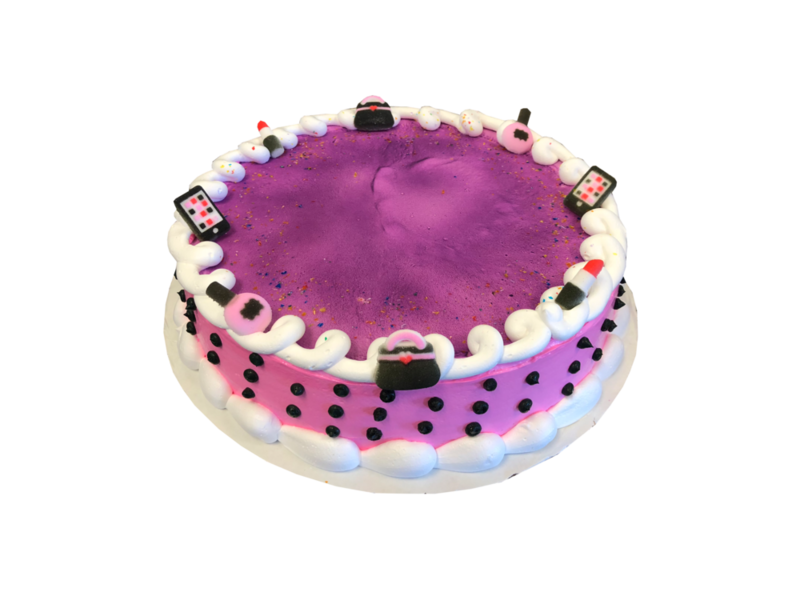 If you selected "Blizzard® Cake" what Blizzard® flavor would you like? Only fill this selection out if you choose "Blizzard Cake"
If you selected "Blizzard Cake" would you like Vanilla or Chocolate for your bottom layer? 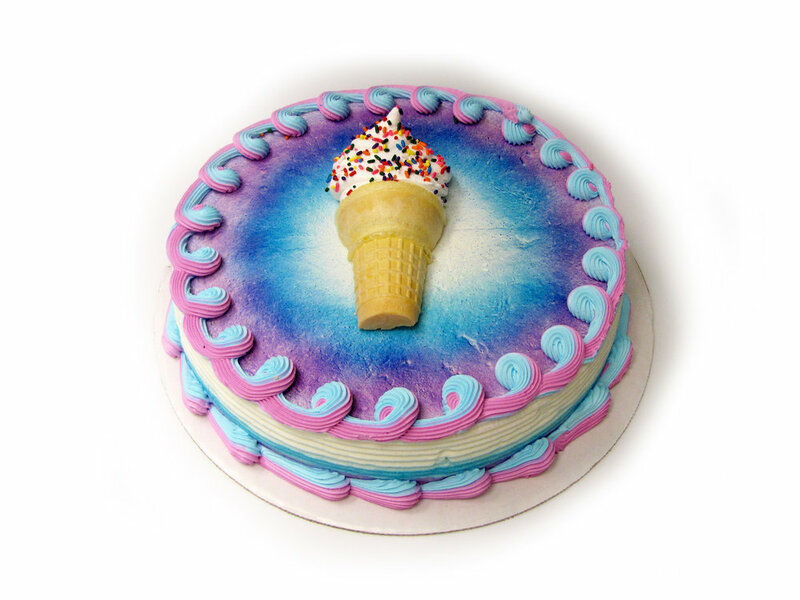 The standard "Blizzard Cake" has Vanilla on the bottom layer. You can replace that with Chocolate if you like. What size best fits your needs? From the designs above, what design would you like us to make? 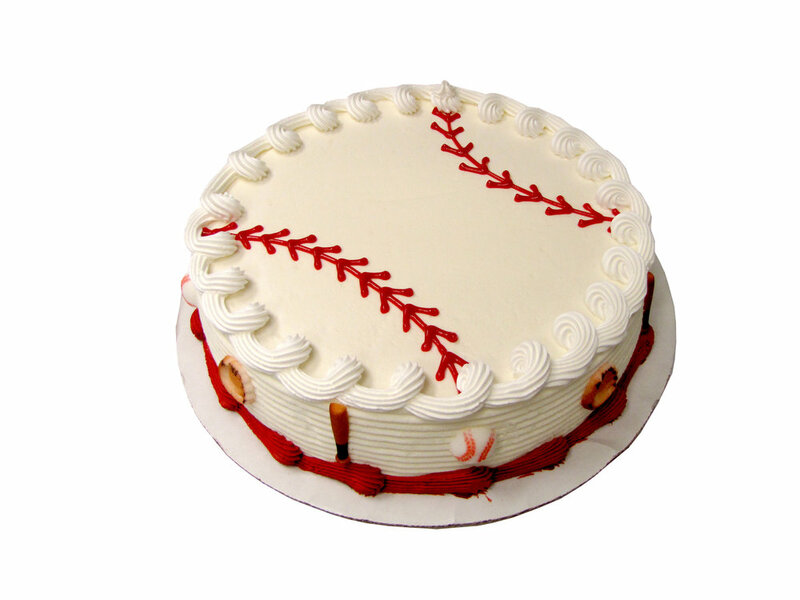 Do you have any special instructions for your cake? 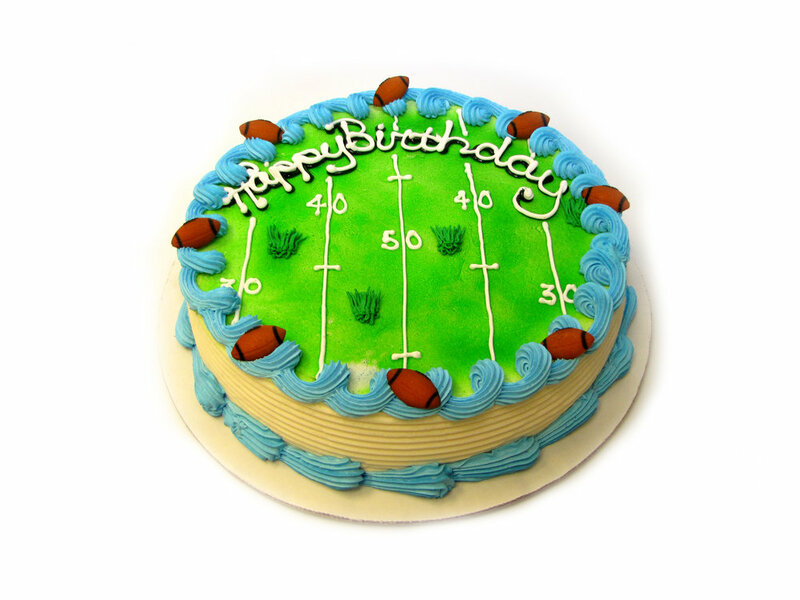 We can customize your DQ Cake to your needs. Is there something special you would like to see done or changed? Allergies you would like us to know? Additional charges may apply for special requests. 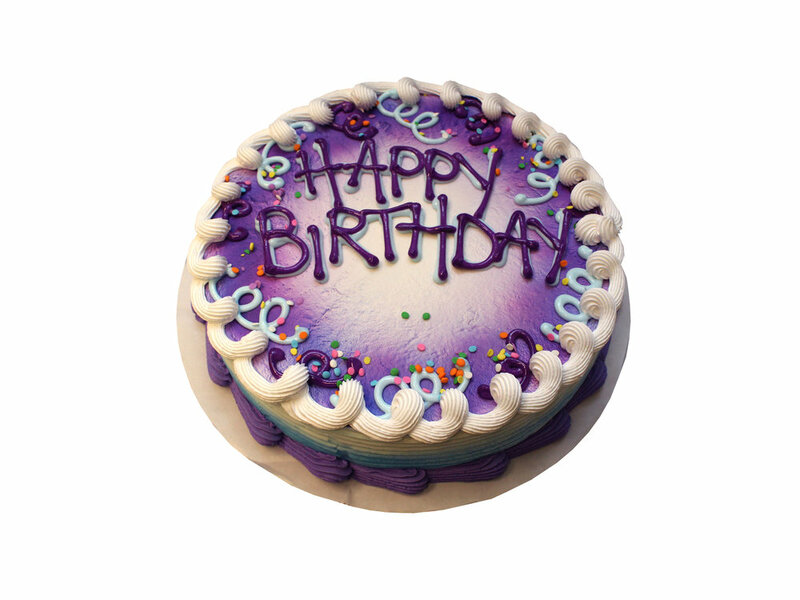 Please give us 24 hours to complete your custom DQ Cake. This is not required information to place your order. Thank you for your order! 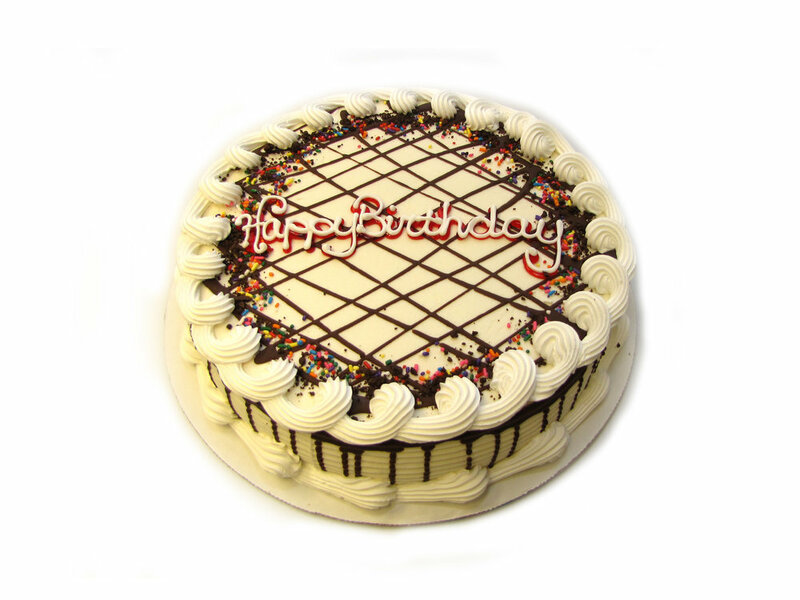 We are excited to start working on your DQ Cake for your special occasion. Thank you for choosing DQ Roosevelt. 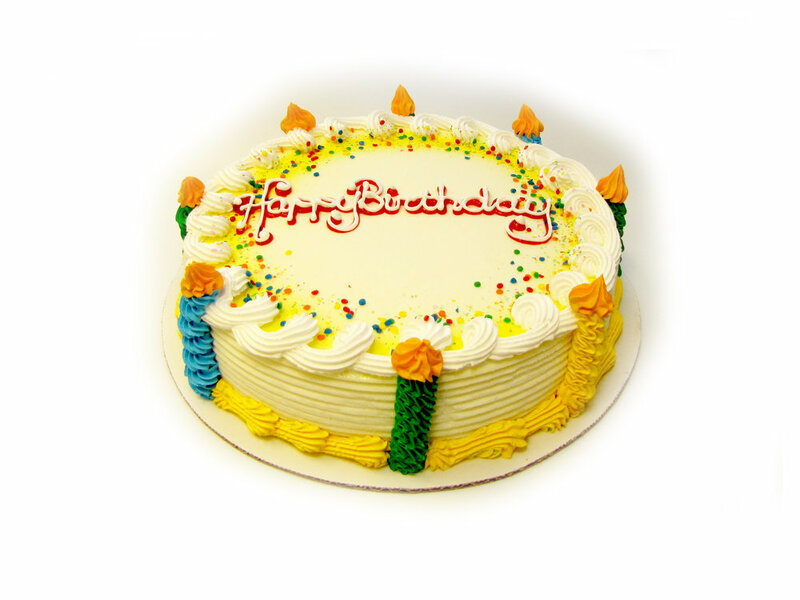 If you have any questions about your order or to email us special instructions, changes or photos, please email us directly at cakes@dqroosevelt.com.